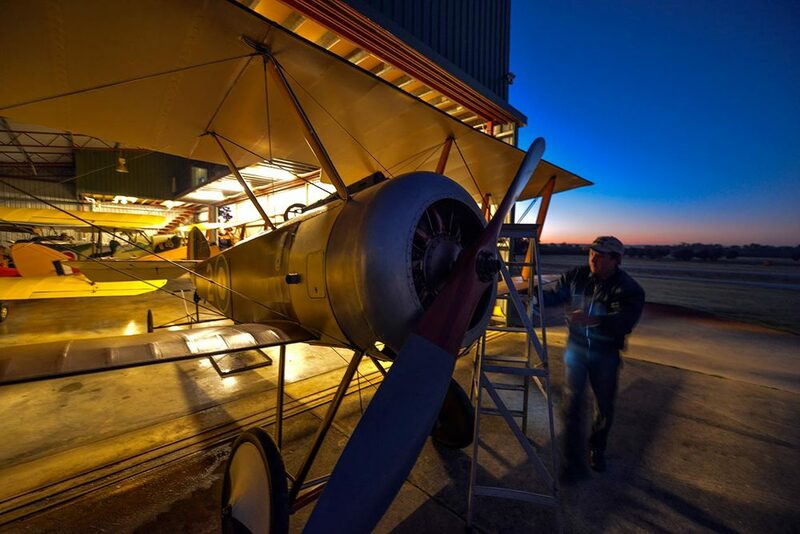 This gallery represents a recent dawn shoot of a restored 1916 Sopwith Pup. 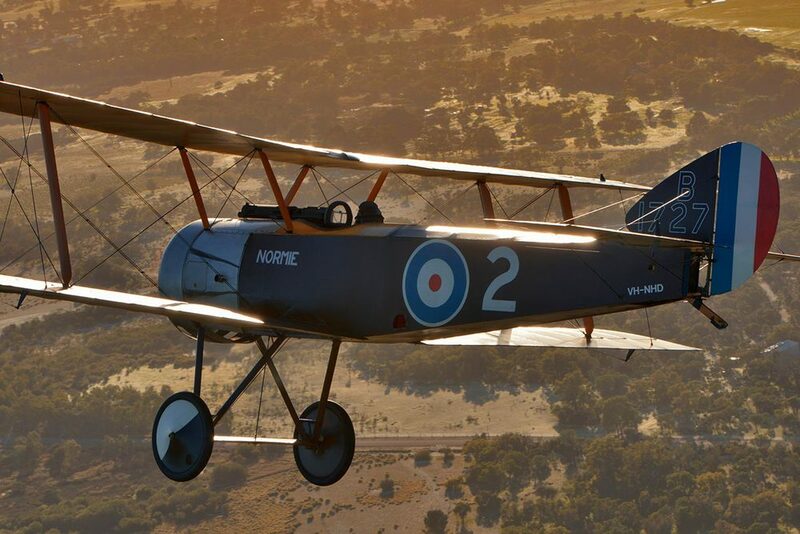 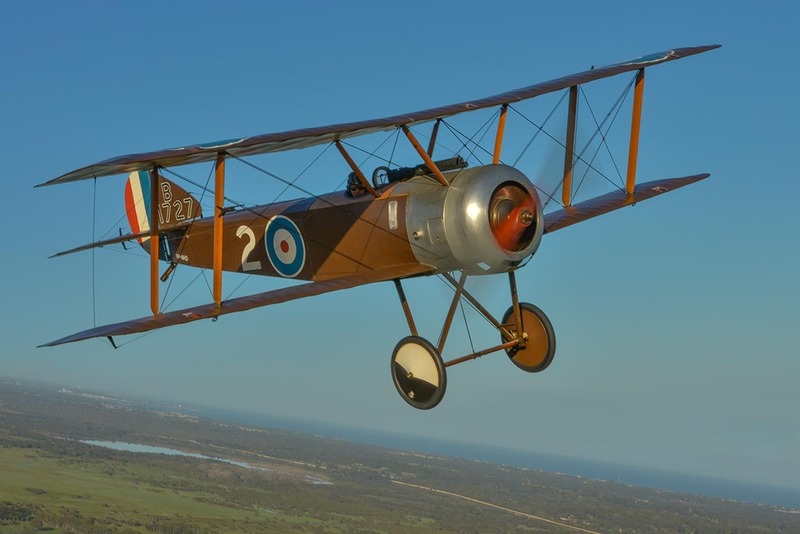 This lovely machine is owned and operated by Bert Filippi and housed with his collection of inter-war trainers, at Serpentine Airfield in Western Australia. 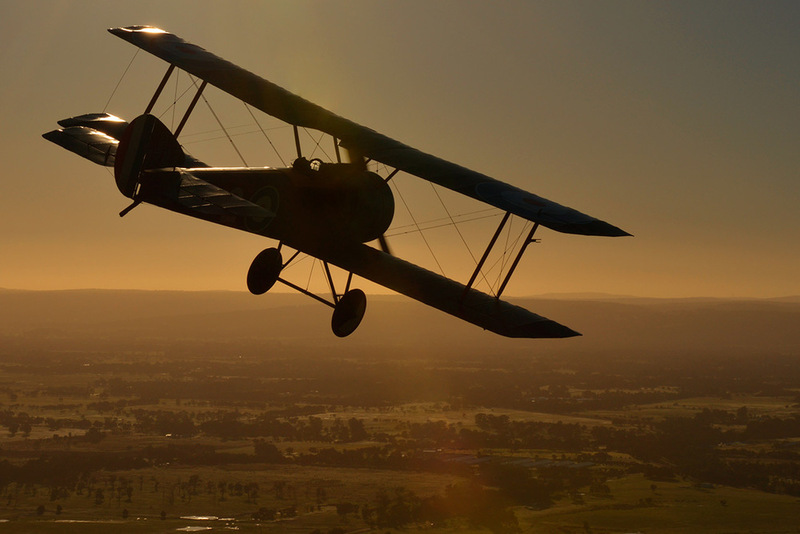 Air to air frames were taken from a DH.82 Tiger Moth. 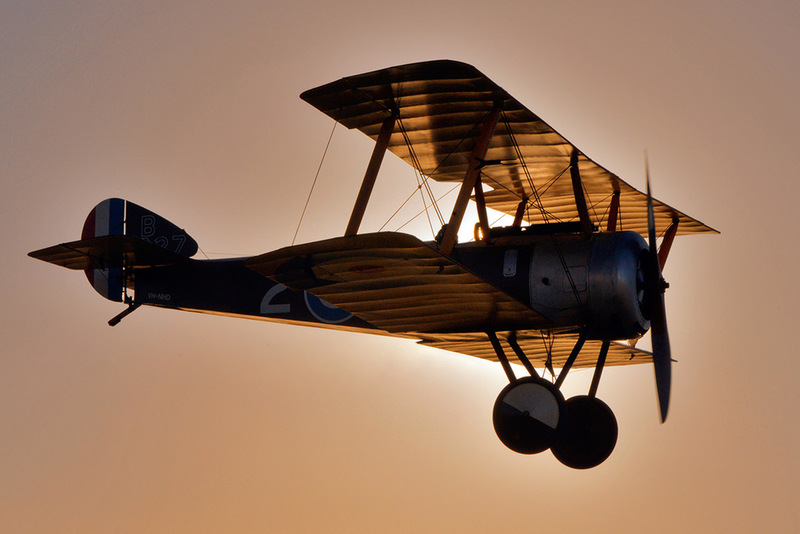 Other aircraft in the collection include an FW.44 Steiglitz, Bucker Jungmann, DH.82 Tiger Moth and a Pietenpol Sky Scout. 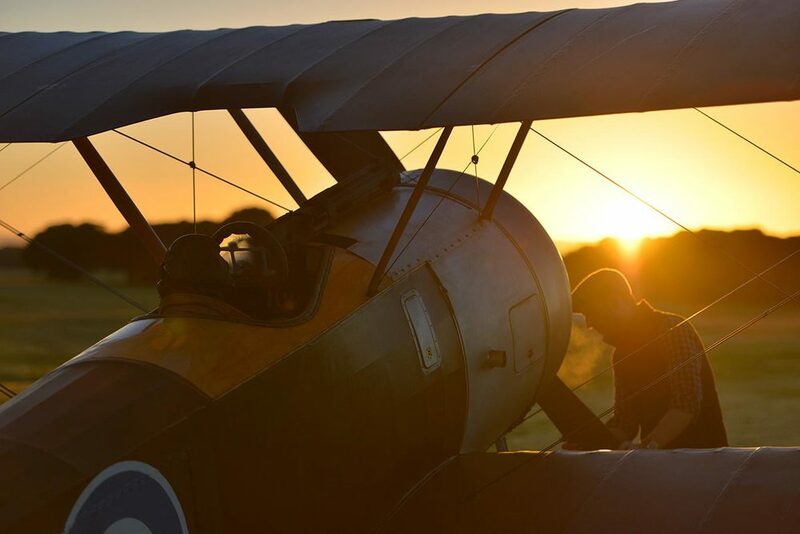 Grateful thanks to Bert Filippi, Werner Buhlmann, Gregg Wild and Sean Collett. 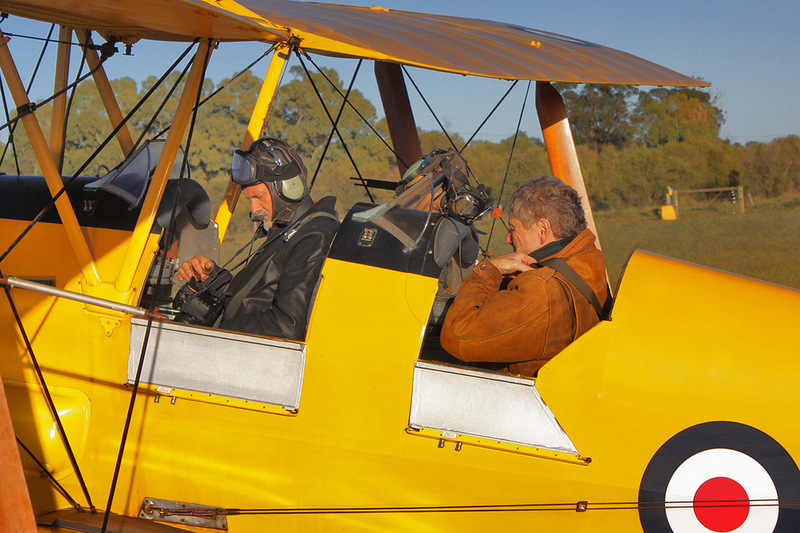 All images © John Davison 2014 (Except the last frames of myself and Bert in the Tiger Moth by Gregg Wild).